BURTON, Sporting Alert – As promised, Jurgen Klopp named a strong Liverpool starting XI to take on Burton Albion in a second round EFL Cup contest at Pirelli Stadium on Tuesday night (23). Goal! Burton Albion 0, Liverpool 5. (Daniel Sturridge, Liverpool 83′) left footed shot into the bottom right corner. Assisted by Sadio Mané. Goal! Burton Albion 0, Liverpool 4. (Daniel Sturridge, Liverpool 78′) left footed shot into the bottom left corner. Assisted by James Milner. Own Goal by Tom Naylor (61′), Burton Albion. Burton Albion 0, Liverpool 3. Goal! Burton Albion 0, Liverpool 2. (Roberto Firmino, Liverpool 22′) header from close range to the centre of the goal. Assisted by Nathaniel Clyne. Goal! Burton Albion 0, Liverpool 1. (Divock Origi, Liverpool 15′) right attempt from close range to the bottom left corner. Assisted by Sadio Mané. Klopp said he will not make wholesale changes for this cup tie and the German coach kept his word – making only four adjustments to the team that started at Burnley on Saturday in the Premier League 2-0 defeat. 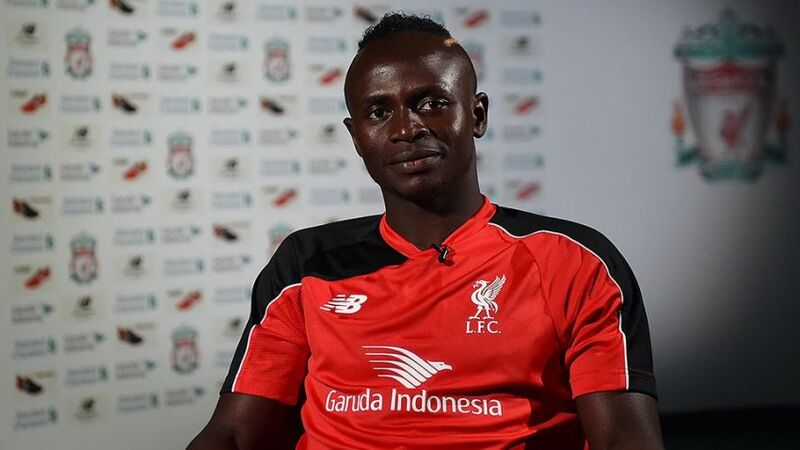 Returning to the starting line-up is forward Sadio Mane, who is back after a shoulder injury. Mane, who made the switch from Southampton to Anfield this summer, will be joined by Divock Origi in the Liverpool attacking line. Klopp has also decided to start with Joel Matip in the backline and he makes his competitive debut for Liverpool, while Emre Can is also in the starting XI and plays in the midfield. Nathaniel Clyne, Dejan Lovren, James Milner, Jordan Henderson, Adam Lallana and Roberto Firmino are also in the starting team, as the Reds look to build some rhythm in the early season. Simon Mignolet keeps his place in goal with veteran Alex Manninger named on the bench. Daniel Sturridge, Danny Ings, Georginio Wijnaldum and Alberto Moreno are among the players on the substitutes bench as well. Meanwhile, among the players starting for the Championship side are Lee Williamson, along with Lucas Akins, Lloyd Dyer, Calum Butcher, Stuart Beavon, Jackson Irvine and Hamza Choudhury. ***The second round game at Pirelli Stadium will be streamed live on LFCTV GO and can be watched live in the UK on Sky Sports 1/HD. Live scores will be available on www.livescores.com and out live football score page.